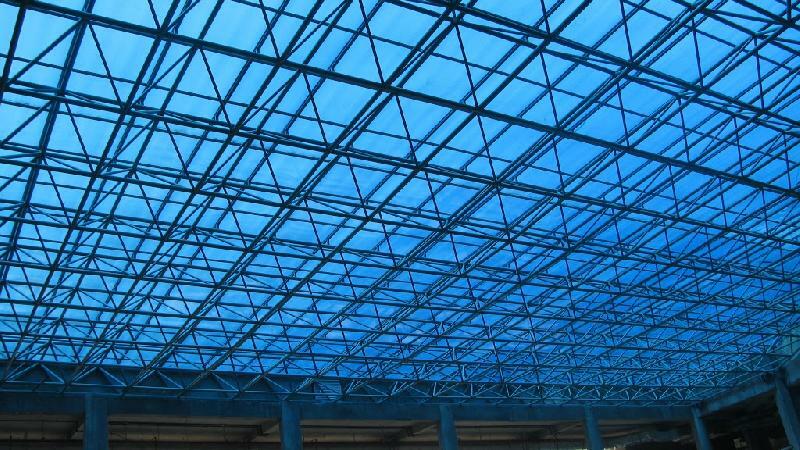 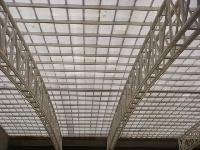 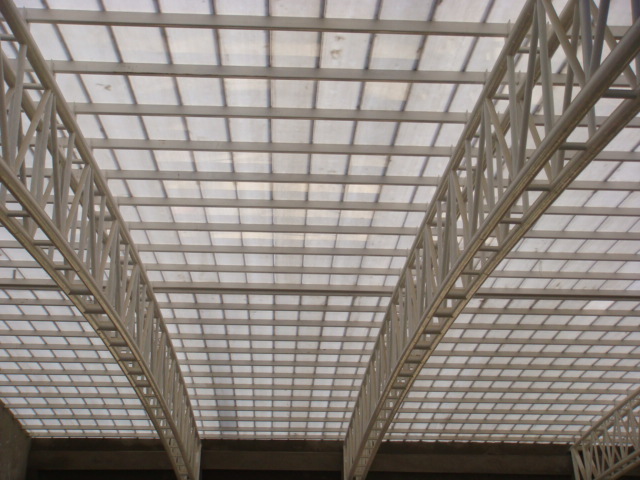 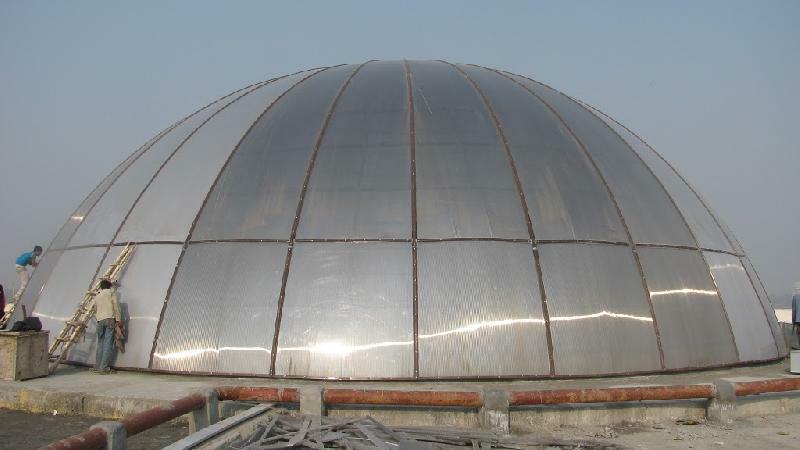 Ours is a professionally managed firm engaged in providing dependable solutions related to Polycarbonate Sheet Work in town. 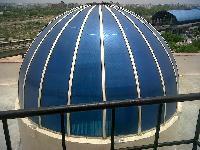 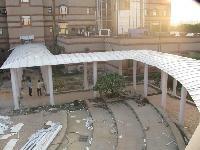 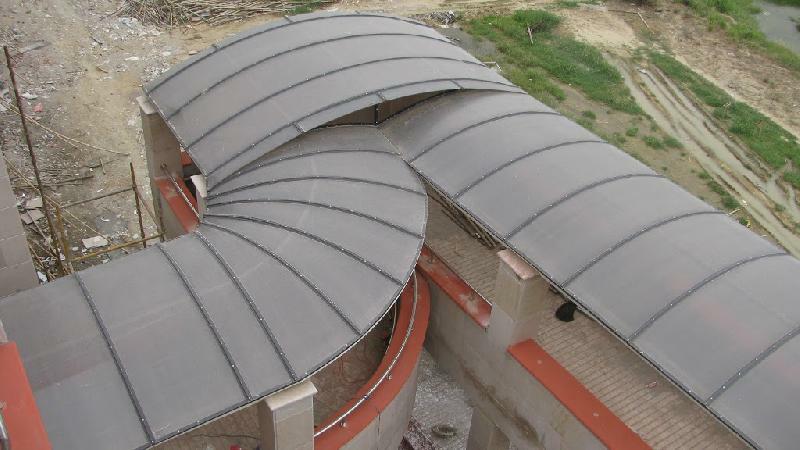 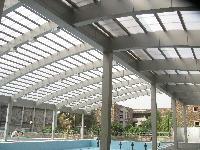 With this, we provide solutions related to wall and roof cladding. 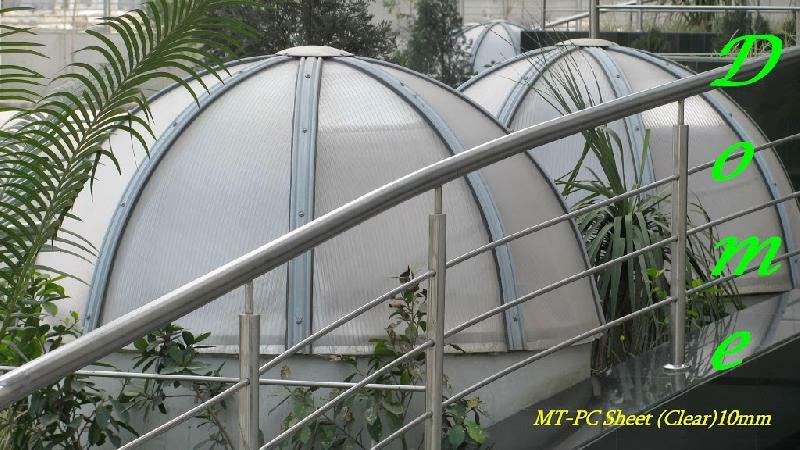 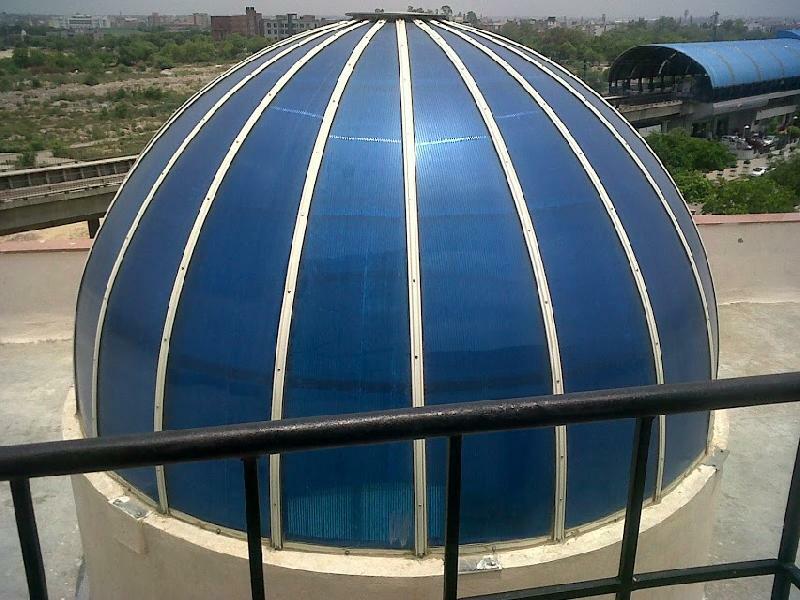 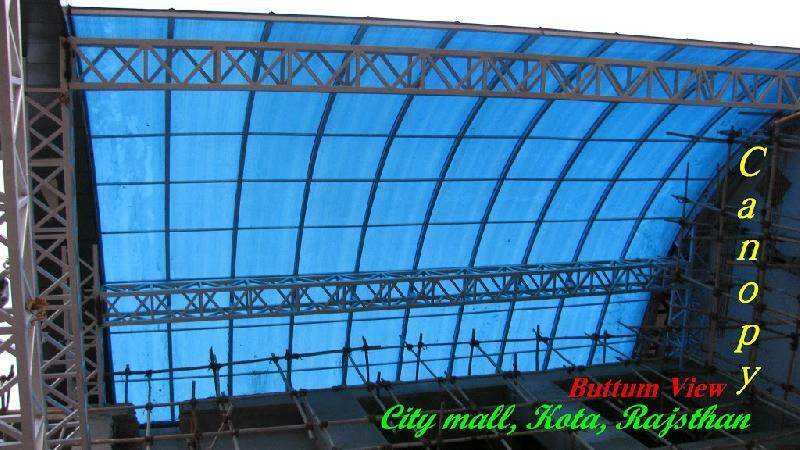 Also, we make use of strong material that offers resistance to ultraviolet rays and require minimum maintenance. 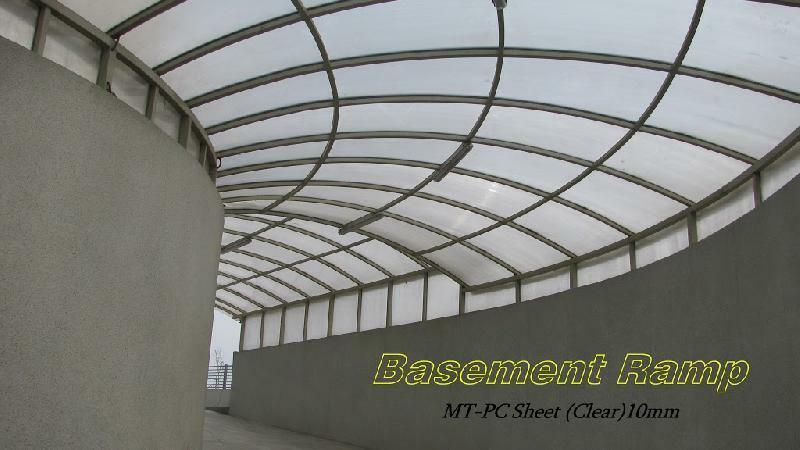 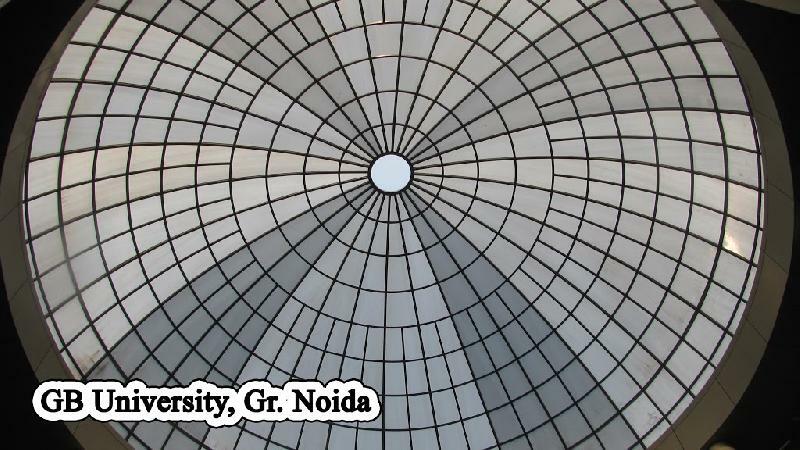 Keeping in mind security and construction-related purposes, we transparent and opaque sheets. With us, clients are free to provide their requirements, we assure to work accordingly. 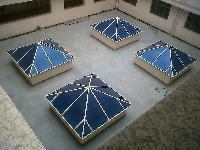 Our service charges are also reasonable.